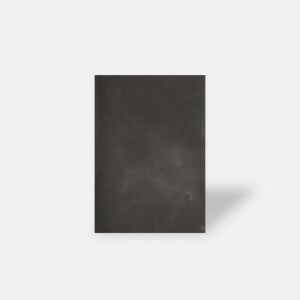 A fluid identity, which can be used for any situation. Crimean Surfers ride understream, sideways and towards the periphery. They are content simply watching the magical undulation of waves, rocking their bodies back and forth to the rhythms of the universe. Crimean Surfer identity has a geolocal origin and yet it is fully open to external in~fluence. 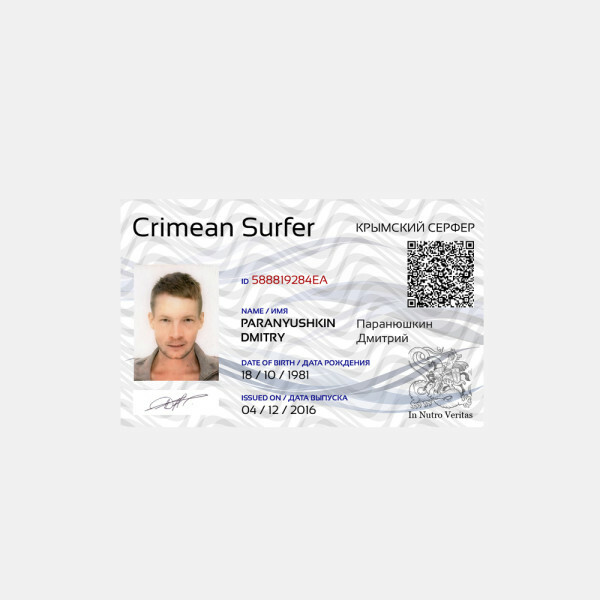 Unlike mainstream serfers, Crimean Surfers spend their time understream. They do not look for the biggest waves to ride. Instead they enjoy riding the waves vicariously, feeling them with their nutro, which is the Russian word for sexual/gut chakra. Crimean Surfers gently move their bodies to the vibrations of wave-like matter, coming in resonance with the universe, with the earth, with each other, and with their inner selves. This ID identifies the bearer as somebody who shares those ideas and is willing to develop them further, alone or together with other Crimean Surfers. 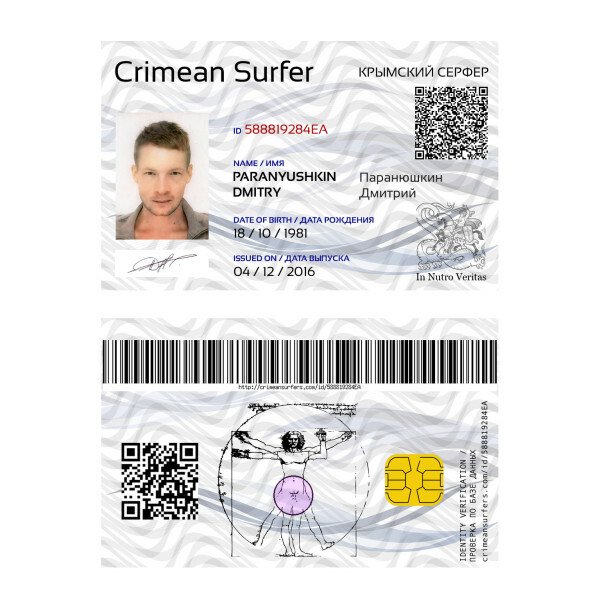 It also gives access to events, spaces and simulations organized by The Special Agency and Crimean Surfers group.